AUSTIN, TX, August 01, 2017 /24-7PressRelease/ — Cosmetic dentist Dr. John Schmid believes in giving one-on-one, personalized attention to every patient. The new website design for his dental practice, Contemporary Cosmetic Dentistry, reflects Dr. Schmid’s commitment to transforming smiles through hands-on care. 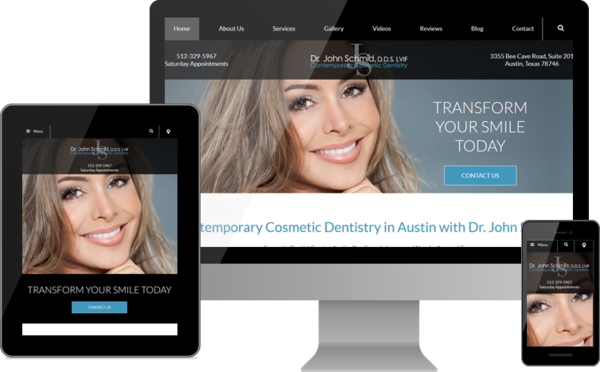 The redesigned Contemporary Cosmetic Dentistry website is mobile-responsive, comfortably fitting the screens of users on smartphones and tablets as well as desktop computers. Visitors on any device enjoy access to information about dental treatment options, as well as content including before-and-after photos of actual patients, reviews and a custom video gallery. Dr. Schmid and officer manager Bobbi Schmid appear on-camera in a host of original video clips. They introduce Contemporary Cosmetic Dentistry to users visiting the website for the first time, as well as answer common questions about cosmetic dentistry services like teeth whitening, porcelain veneers and smile makeovers. 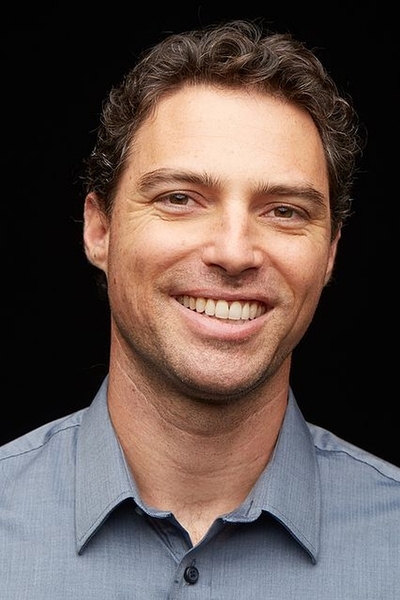 In addition to cosmetic dentistry, Dr. Schmid has completed advanced education in the diagnosis and treatment of temporomandibular joint (TMJ) disorder. The Contemporary Cosmetic Dentistry website presents extensive information about this complex field of dental treatment, including options for relieving the headaches, facial pain and other symptoms many patients experience due to jaw joint misalignment.